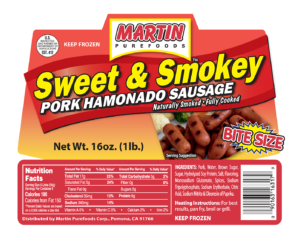 Home »Sweet & Smokey Pork Hamonado Sausage • Bite Size 16 oz. »Sweet & Smokey Pork Hamonado Sausage • Bite Size 16 oz. 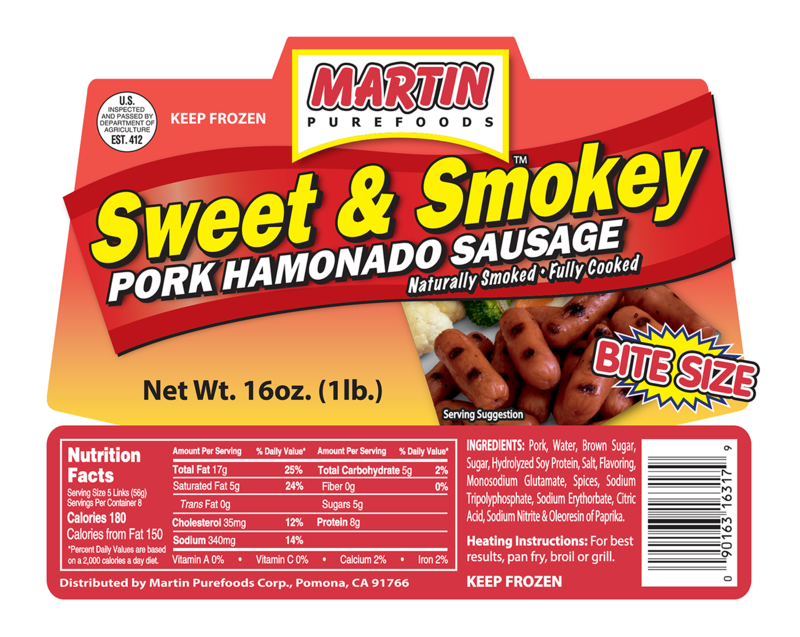 Sweet & Smokey Pork Hamonado Sausage • Bite Size 16 oz. ← Previous Previous post: Sweet & Smokey Pork Hamonado Sausage • Bite Size 16 oz.